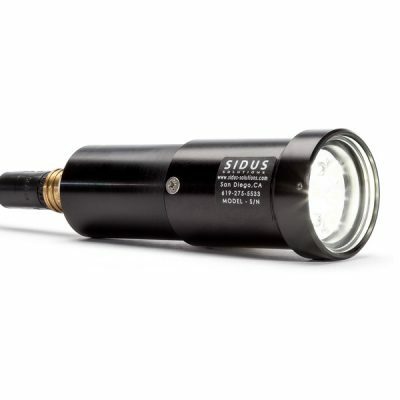 SIDUS’ lighting solutions provide outstanding brightness and luminance for underwater video and photography, as well as many topside functions. 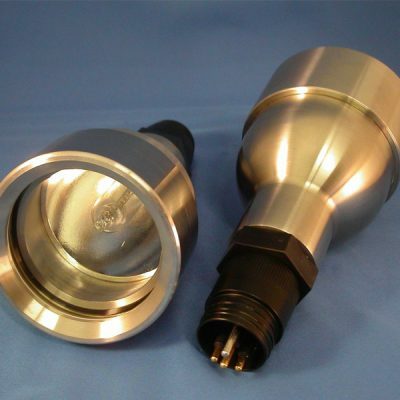 Our high efficiency LED lights offer the perfect illumination for a vast array of applications. Applications include: Remotely operated vehicles (ROVs), dive helmets, inspections, monitoring, hand-held dive lights, specialty applications.